Elevate individual, team and organizational performance in an evolving world. 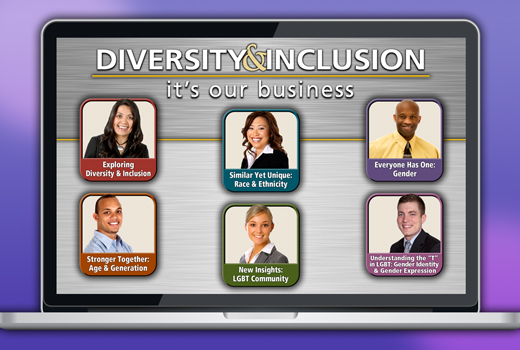 Diversity & Inclusion Center provides inclusion and diversity consulting, training, videos, assessments, and other D&I learning solutions to engage employees and enhance innovation, leadership, performance and growth. The founder and lead consultant is Leslie Aguilar, author of the best-selling Ouch! That Stereotype Hurts video-based training. Ouch! 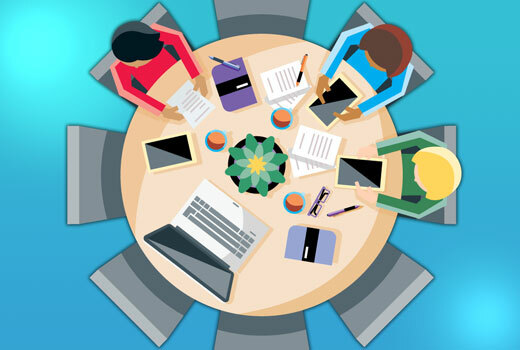 is used by over one thousand organizations, government agencies, universities and non-profits to promote teamwork, communication, civility, respect and inclusion. The ground-breaking DiversiScan™ process and assessment tool helps leaders, ERG members and other Inclusion Change Agents take concrete, effective actions for creating an inclusive work environment. 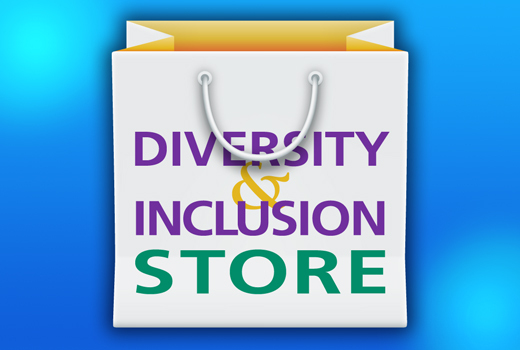 Diversity & Inclusion Center is a full-service, WBE consulting firm providing strategic and learning resources for Cultural Competence, Inclusion and Diversity, and D&I Change Agency. 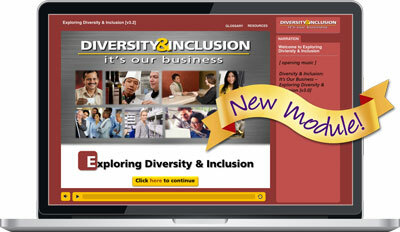 Check Out Our Newest D&I Learning Resource! Home of Ouch! 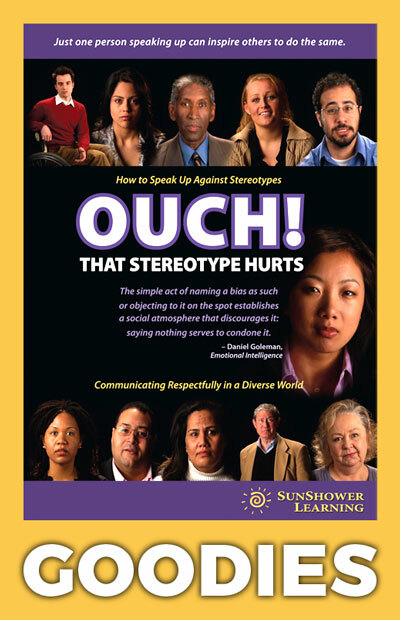 That Stereotype Hurts and other ground-breaking resources for Cultural Competence, Inclusion and Diversity, D&I Allies, Reducing Unconscious Bias, Intercultural Communication, Multicultural Customer Service, Workplace Civility, Diverse Teams, Diversity and Inclusion Change Agents, Equity, Social Justice, and D&I Strategy. Select from six engaging, interactive, self-paced modules to expand Diversity and Inclusion knowledge and skills. Explore ally behavior, bias-free customer service, cultural competence, and the business case for D&I. Address unconscious bias, stereotypes, unfair treatment and more. 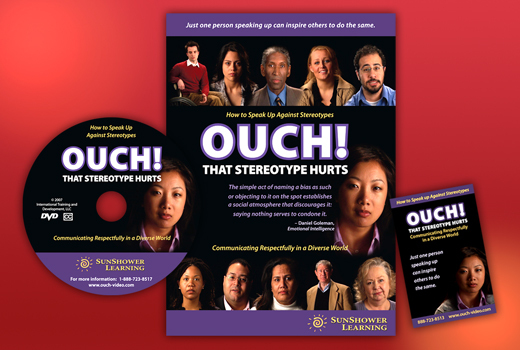 This powerful video series explores the impact of stereotypes and bias – and provides skills for speaking up when you witness stereotypes or other demeaning behaviors. Ouch! That Stereotype Hurts and Ouch! Your Silence Hurts are available in DVD, USB, streaming and eLearning. 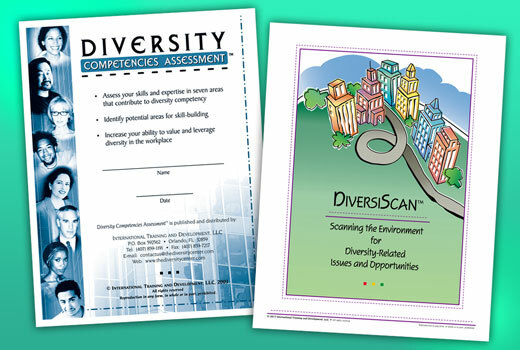 Utilize Diversity Competencies Assessment™ to boost your diversity and inclusion learning and skills development. 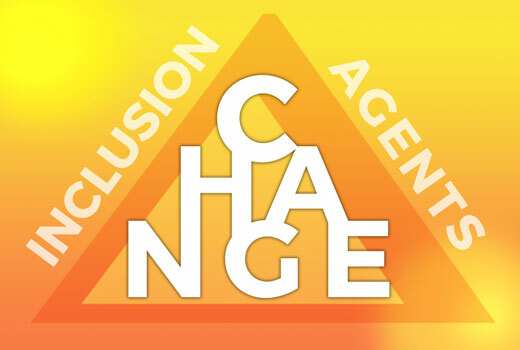 Educate and empower Change Agents to influence inclusion on an organizational level through DiversiScan™ process. Includes four steps: D&I Education, Assessment, Dialogue and Action Plan. We provide Off-the-Shelf and Customized learning solutions to elevate individual, team and organizational performance in a diverse world. Hundreds of thousands of people around the world have attended classroom sessions or used our books, videos and assessment tools. We offer Diversity and Inclusion training, resources, tools and coaching to broaden your knowledge, skills, influence and impact as Inclusion Change Agents, empowering you to lead the way towards a more inclusive workplace and society. every time you face the news? Go ahead … exhale … breathe deeply. 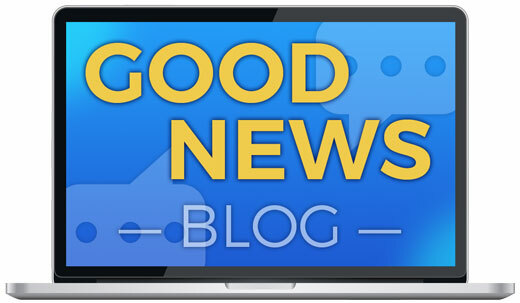 The Good News Blog brings you positive information related to Diversity & Inclusion. Join in!